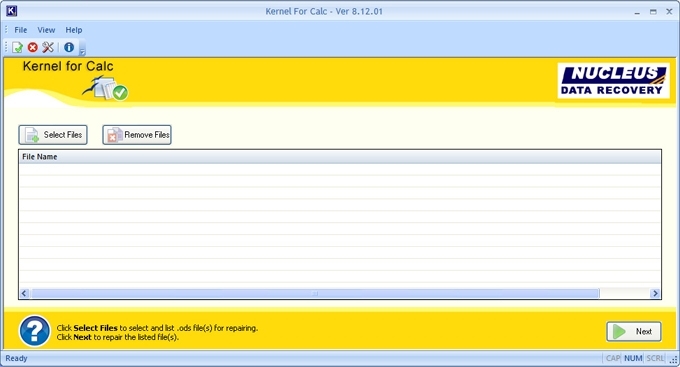 Kernel for Calc is a file repair software which repairs corrupt damaged and inaccessible .ODS file of OpenOffice Calc. Inaccessible data from corrupt Calc files is saved to new working .ods files. Software repairs any file created with any version of OpenOffice Calc software. Repairs every error message and recovers data from heavily corrupt files. Free to download evaluation software of Kernel for calc helps to analyze software features and functions where recovered data is saved to new healthy file but following items are not available and viewable with free demo software: 1. The text Demo will be displayed in some of the cells of the repaired files. 2. Any three images will be displayed from the file 3. Alternate numeric values will be converted to 0.  Complete support to Windows Vista XP 2003 2002 and 2000.